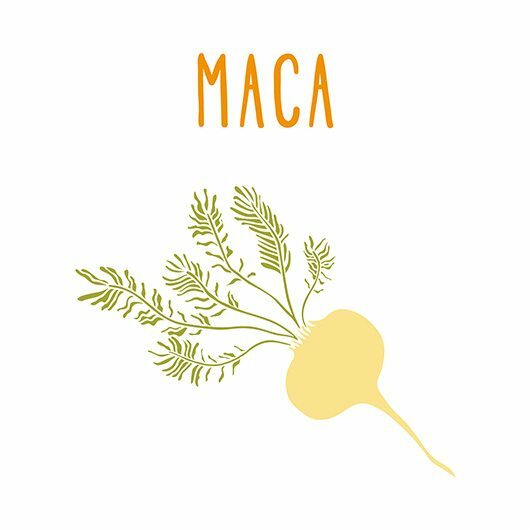 Maca is one of the few plants in the world know as an adaptogen, in other words, consuming it helps us to cope with challenging and stressful situations on physical, mental and emotional levels. It is very beneficial against anxiety, over-stimulation and the stress to which we commit our endocrine (hormone) system on a daily basis. Maca is the quintessential antidote for the turmoil that modern day living has on our health and well being. Next articleWHAT IS GLUTEN EXACTLY?